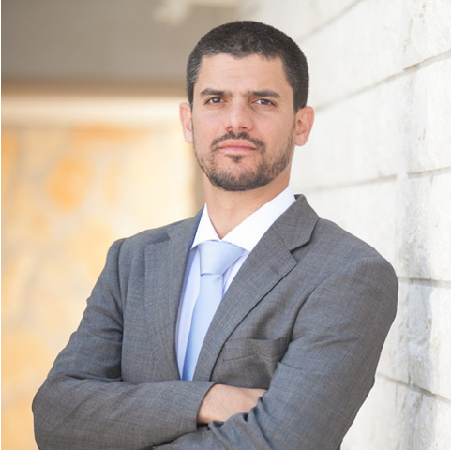 Dr Caetano C. R. Penna is adjunct professor of industrial and technology economics at the Economics Institute of the Federal University of Rio de Janeiro (IE/UFRJ) (Brazil) and associate fellow at the Science Policy Research Unit (SPRU), University of Sussex (UK). He currently advises the Ministry of Science, Technology and Innovation (MCTI) in Brazil, developing in collaboration with Professor Mariana Mazzucato (SPRU, University of Sussex) a study on opportunities and challenges for the improvement of the Brazilian innovation system. His doctorate in science and technology policy studies from SPRU analysed the co-evolutionary dynamics between societal problems, technologies, and industry regimes. Dr Penna worked for five years in the department of investor relations of the Brazilian oil and gas corporation Petrobras and was founding partner of BabelTeam Internet Business Solutions; he is also is a professional translator, specialising in academic publications. Penna, C. C. R. and Geels, F. W. (2012) ‘Multi-dimensional struggles in the greening of industry: A dialectic issue lifecycle model and case study’, Technological Forecasting & Social Change, 79(6), pp. 999-1020. Penna, C. C. R. and Geels, F. W. (2014) ‘Climate change and the slow reorientation of the American car industry (1979-2012): An application and extension of the Dialectic Issue LifeCycle (DILC) model’, Research Policy, 44(5), pp. 1029-1048. Geels, F. W. and Penna, C. C. R. (2015) ‘Societal problems and industry reorientation: Elaborating the Dialectic Issue LifeCycle (DILC) model and a case study of car safety in the USA (1900–1995)’, Research Policy, 44(1), pp. 67-82. Mazzucato, M. and Penna, C. C. R. (2014) ‘Beyond Market Failures: State Investment Banks and the ‘Mission-Oriented’ Finance for Innovation’, SPRU Working Paper Series, 2014-21. Mazzucato, M. and Penna, C. C. R. (eds.) (2015) Mission-Oriented Finance for Innovation: New Ideas for Investment-Led Growth. London: Policy Network/Rowman & Littlefield.